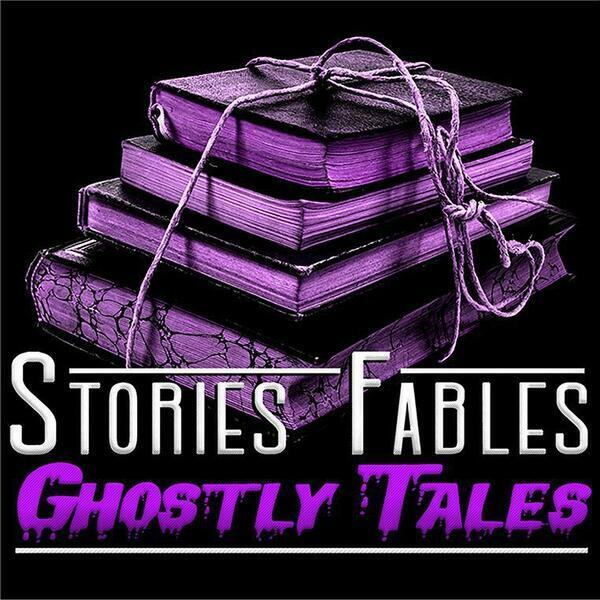 Immortality | Demonic Carnivals | Kradatye and more with six listener submitted stories! Welcome my creeplicious listeners! What do stories of immortality, demonic carnivals, mysterious entities, and the insanity have in common today? They are ALL listener stories. That’s right, my talented listeners have sent their creative stories in that I can’t wait to share. Clowns killing people, a gift that's a curse, an Australian Skinwalker story, and so much more! Goes to show how talented my listeners are with such creativity and ability to tell their stories. Thank you so much for listening the #podcast mates!